[en] "Todaiji Shrine temple gift" I drew Biwa in a package. ★ Use of fresh eggs at a contract poultry farm Egg we are using for the dough, we use the fresh eggs of famous poultry farms originally used. It is an egg which is being sold at high prices at shops dealing with natural foods. ★ Use top quality wheat flour using domestic wheat For the fabric we use domestic wheat flour grade "inner wheat gold" We use. Prices are also expensive for domestic wheat, but you can get a feeling of dirty as a characteristic. 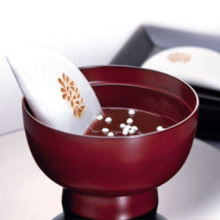 [en] Oshiruko (sweet dessert soup) made with dehydrated "Kikuya Original Adzuki Bean Powder". ●Ingredients: sugar,​ adzuki bean,​ glutinous rice flour,​ starch syrup,​ agar,​ starch ●7 Main Allergens (wheat,​ buckwheat,​ egg,​ milk,​ peanut,​ shrimp,​ crab): None ●Contents: 700g ●Made in Japan ●Serving Instructions: Remove from package and break into 2 and place in bowl. Pour 180cc hot water into bowl and serve. ●Caution: Please take caution when handling hot water. ●Storage Instructions: Store at room temperature. Avoid direct sunlight,​ high temperature,​ damp or strong scented area. ●Shelf Life (from manufactured date): 90 day(s) ●Manufacturer: "Onkashitukasa"　Honnke Kikuya Co.,​ Ltd. ●There may be product revision in the future and the package design and listed contents may change without notice. [en] [Shiunkan] Product dating back to the Edo period. Large size Dainagon adzuki beans mixed with kanten (agar). 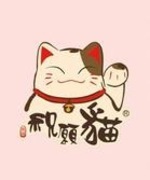 Yokan to enjoy the rich flavor of adzuki beans. [Kuri Yokan] Kuri Yokan made with unbleached additive free chestnuts. 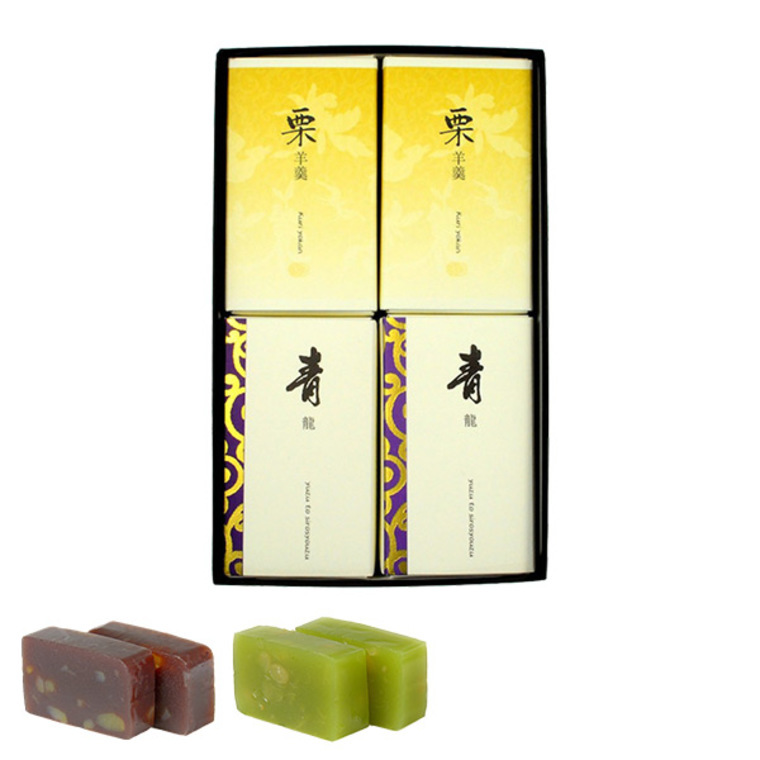 ●Ingredients: Shiunkan: sugar,​ adzuki bean,​ agar,​ Kuri Yokan: sugar,​ adzuki bean,​ chestnut,​ agar ●7 Main Allergens (wheat,​ buckwheat,​ egg,​ milk,​ peanut,​ shrimp,​ crab): None ●Contents: (Shiunkan) 200g x 2,​ (Kuri Yokan) 210g x 2 ●Made in Japan ●Serving Instructions: Cut into appropriate size and serve. ●Caution: Store in refrigerator after the seal is broken. ●Storage Instructions: Store at room temperature. Avoid direct sunlight,​ high temperature,​ damp or strong scented area. ●Shelf Life (from manufactured date): Shiunkan: 180 day(s) (during hot seasons 90 day(s)),​ Kuri Yokan: 1year (s) ●Manufacturer: "Onkashitukasa"　Honnke Kikuya Co.,​ Ltd. ●There may be product revision in the future and the package design and listed contents may change without notice. 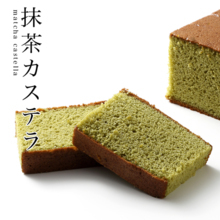 [en] Kuri Yokan made with unbleached additive free chestnut. ●Ingredients: sugar,​ adzuki bean,​ chestnut,​ agar ●7 Main Allergens (wheat,​ buckwheat,​ egg,​ milk,​ peanut,​ shrimp,​ crab): None ●Contents: 210g ●Made in Japan ●Serving Instructions: Cut into appropriate size and serve. ●Caution: Store in refrigerator after the seal is broken. ●Storage Instructions: Store at room temperature. Avoid direct sunlight,​ high temperature,​ damp or strong scented area. ●Shelf Life (from manufactured date): 1year (s) ●Manufacturer: "Onkashitukasa"　Honnke Kikuya Co.,​ Ltd.
[en] Well known product sold since the Edo period. 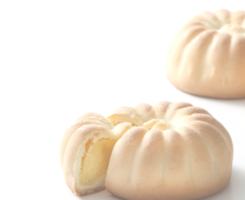 White azuki bean Yokan with a yuzu flavor. ●Ingredients: sugar,​ White adzuki bean,​ yuzu,​ agar,​ coloring (Yellow 4,​ Blue 1) ●7 Main Allergens (wheat,​ buckwheat,​ egg,​ milk,​ peanut,​ shrimp,​ crab): None ●Contents: 220g ●Made in Japan ●Serving Instructions: Cut into appropriate size and serve. ●Caution: Store in refrigerator after the seal is broken. ●Storage Instructions: Store at room temperature. Avoid direct sunlight,​ high temperature,​ damp or strong scented area. ●Shelf Life (from manufactured date): 1year (s) ●Manufacturer: "Onkashitukasa"　Honnke Kikuya Co.,​ Ltd. ●There may be product revision in the future and the package design and listed contents may change without notice. 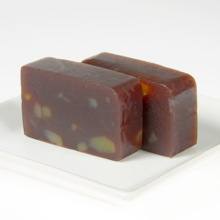 [en] Yokan made with coarse adzuki bean paste. 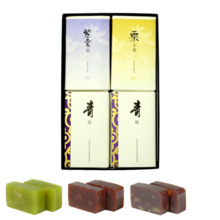 Traditional sweet made since the edo period. 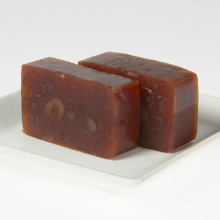 Large size Dainagon red beans mixed with kanten (agar) creates a delicious bar filled with tasty adzuki beans. ●Ingredients: sugar,​ adzuki bean,​ agar ●7 Main Allergens (wheat,​ buckwheat,​ egg,​ milk,​ peanut,​ shrimp,​ crab): None ●Contents: 200g ●Made in Japan ●Serving Instructions: Cut into appropriate size and serve. ●Caution: Store in refrigerator after the seal is broken. ●Storage Instructions: Store at room temperature. Avoid direct sunlight,​ high temperature,​ damp or strong scented area. ●Shelf Life (from manufactured date): 180 day(s) (during hot season 90 day(s)) ●Manufacturer: "Onkashitukasa"　Honnke Kikuya Co.,​ Ltd. ●There may be product revision in the future and the package design and listed contents may change without notice. [en] [Seiryukan] Product dating back to the Edo period. 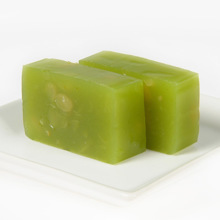 White adzuki beans Yokan flavored with yuzu. 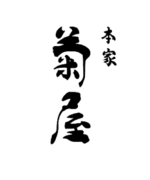 [Shiunkan] Product dating back to the Edo period. Large size Dainagon adzuki beans mixed with kanten (agar). Yokan to enjoy the rich flavor of adzuki beans. [Kuri Yokan] Kuri Yokan made with unbleached additive free chestnuts. 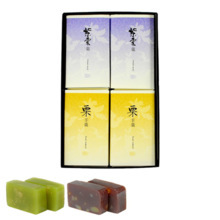 ●Ingredients: Seiryukan: sugar,​ white adzuki bean,​ yuzu,​ agar,​ coloring (Yellow 4,​ Blue 1),​ Shiunkan: sugar,​ adzuki bean,​ agar,​ Kuri Yokan: sugar,​ adzuki bean,​ chestnut,​ agar ●7 Main Allergens (wheat,​ buckwheat,​ egg,​ milk,​ peanut,​ shrimp,​ crab): None ●Contents: (Seiryukan) 220g x 2,​ (Shiunkan) 200g x 1,​ (Kuri Yokan) 210g x 1 ●Made in Japan ●Serving Instructions: Cut into appropriate size and serve. ●Caution: Store in refrigerator after the seal is broken. ●Storage Instructions: Store at room temperature. Avoid direct sunlight,​ high temperature,​ damp or strong scented area. 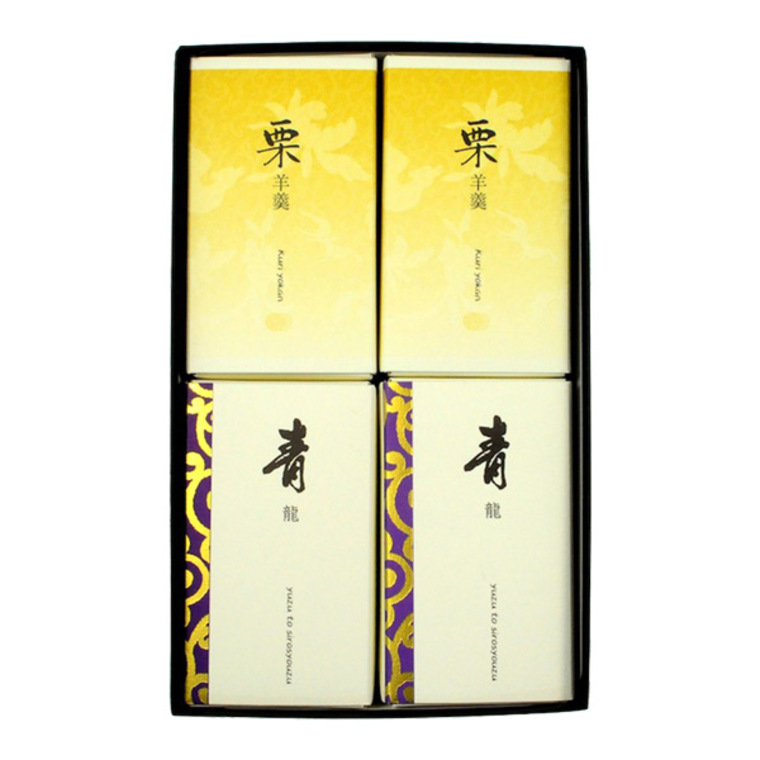 ●Shelf Life (from manufactured date): Seiryukan,​ Kuri Yokan: 1year (s),​ Shiunkan: 180 day(s) (during hot seasons 90 day(s)) ●Manufacturer: "Onkashitukasa"　Honke Kikuya Co.,​ Ltd. ●There may be product revision in the future and the package design and listed contents may change without notice. [en] [Seiryukan] Product dating back to the Edo period. White adzuki beans Yokan flavored with yuzu. [Kuri Yokan] Kuri Yokan made with unbleached additive free chestnuts. 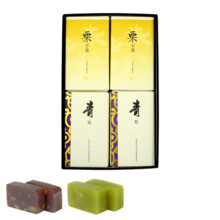 ●Ingredients: Seiryukan: sugar,​ white adzuki bean,​ yuzu,​ agar,​ coloring (Yellow 4,​ Blue 1),​ Kuri Yokan: sugar,​ adzuki bean,​ chestnut,​ agar ●7 Main Allergens (wheat,​ buckwheat,​ egg,​ milk,​ peanut,​ shrimp,​ crab): None ●Contents: (Seiryukan) 220g x 2,​ (Kuri Yokan) 210g x 2 ●Made in Japan ●Serving Instructions: Cut into appropriate size and serve. ●Caution: Store in refrigerator after the seal is broken. ●Storage Instructions: Store at room temperature. Avoid direct sunlight,​ high temperature,​ damp or strong scented area. ●Shelf Life (from manufactured date): 1year (s) ●Manufacturer: "Onkashitukasa"　Honke Kikuya Co.,​ Ltd. ●There may be product revision in the future and the package design and listed contents may change without notice. [en] Oshiruko (sweet dessert soup) made with dehydrated "Kikuya Original Adzuki Bean Powder". ●Ingredients: sugar,​ adzuki bean,​ glutinous rice flour,​ starch syrup,​ agar,​ starch ●7 Main Allergens (wheat,​ buckwheat,​ egg,​ milk,​ peanut,​ shrimp,​ crab): None ●Contents: 350g ●Made in Japan ●Serving Instructions: Remove from package and break into 2 and place in bowl. Pour 180cc hot water into bowl and serve. ●Caution: Please take caution when handling hot water. ●Storage Instructions: Store at room temperature. 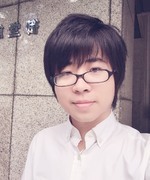 Avoid direct sunlight,​ high temperature,​ damp or strong scented area. ●Shelf Life (from manufactured date): 90 day(s) ●Manufacturer: "Onkashitukasa"　Honke Kikuya Co.,​ Ltd. ●There may be product revision in the future and the package design and listed contents may change without notice. Product dating back to the Edo period. White adzuki beans Yokan flavored with yuzu. Kuri Yokan made with unbleached additive free chestnuts. ●Serving Instructions: Cut into appropriate size and serve. ●Caution: Store in refrigerator after the seal is broken. ●Storage Instructions: Store at room temperature. Avoid direct sunlight,​ high temperature,​ damp or strong scented area. 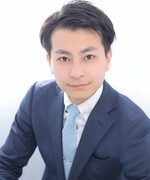 ●Manufacturer: "Onkashitukasa"　Honke Kikuya Co.,​ Ltd.
●There may be product revision in the future and the package design and listed contents may change without notice.